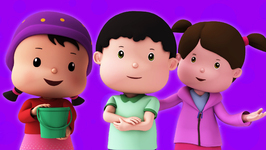 So guess who are back! 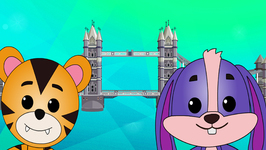 It's Tiggy and Boo. 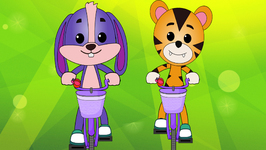 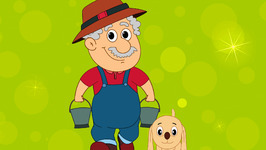 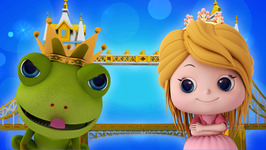 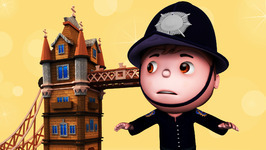 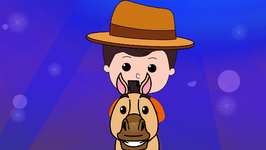 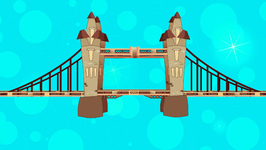 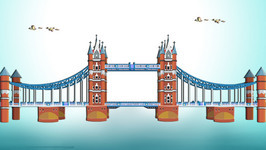 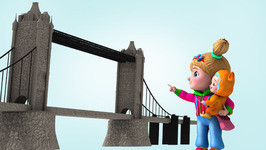 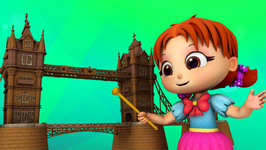 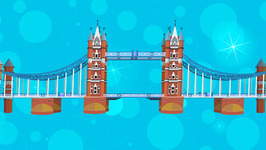 Tiggy and Boo are here again with your favorite Nursery Rhyme London Bridge is falling down. 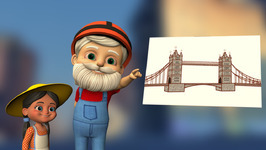 How will we build it up?